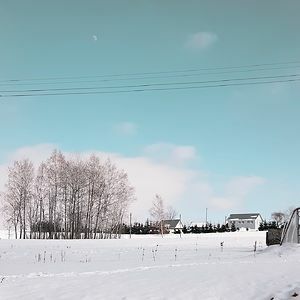 After receiving a complaint about a mistreated animal, the volunteers of a small animal shelter “Naminukai” based in Vilnius, Lithuania rushed to the rescue. 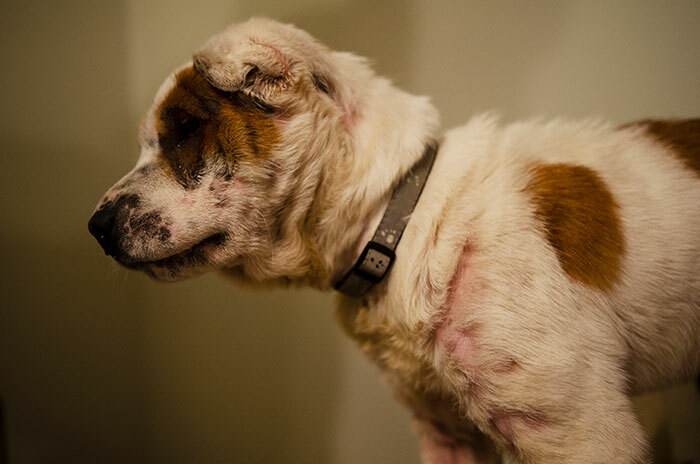 However, once they arrived, the volunteers were not prepared to witness the awful neglect the puppy had endured. 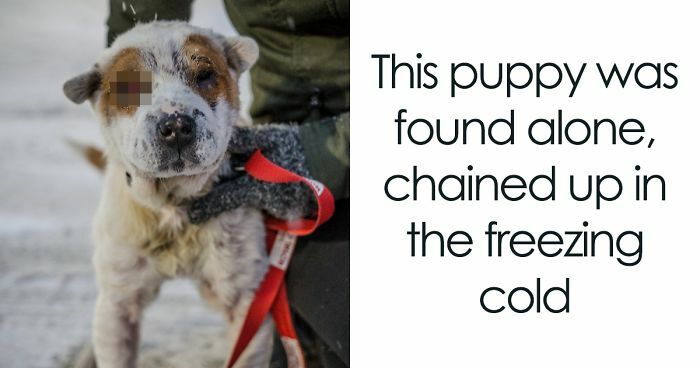 The young shar-pei mixed breed dog was chained outside in freezing weather next to some trash bins. 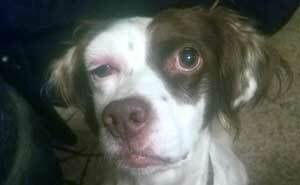 She was surrounded by feces, trash, obviously malnourished, covered in bald spots and blind in one eye. 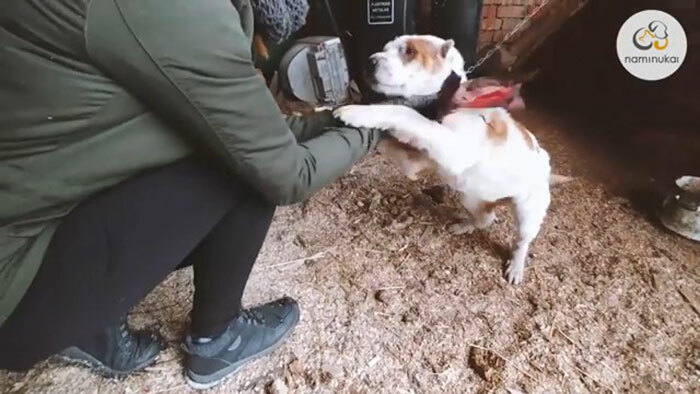 The sight of this mistreated animal horrified everyone, except the owners who felt indifferent to the dog and had no intentions of improving the conditions she was held in. 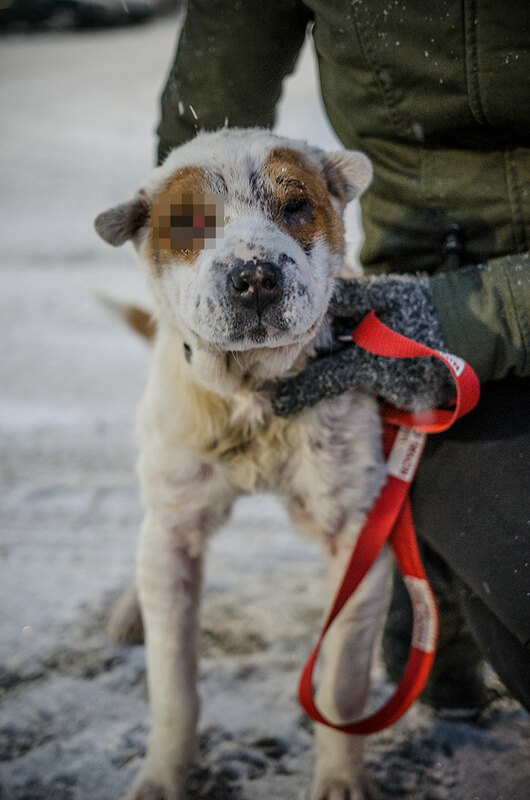 There was no way volunteers of the shelter could leave her there any longer, as chances of her surviving the winter were very slim. They took the dog with them and named her Barsa. This was the moment that changed Barsa’s life forever. Barsa received all the care she needed to help her recover. The kindhearted employees of the local clinic offered to give Barsa eye surgery for free. This touching gesture helped her to regain sight and enjoy her new life. It didn’t take long for this beautiful dog to find a forever home. 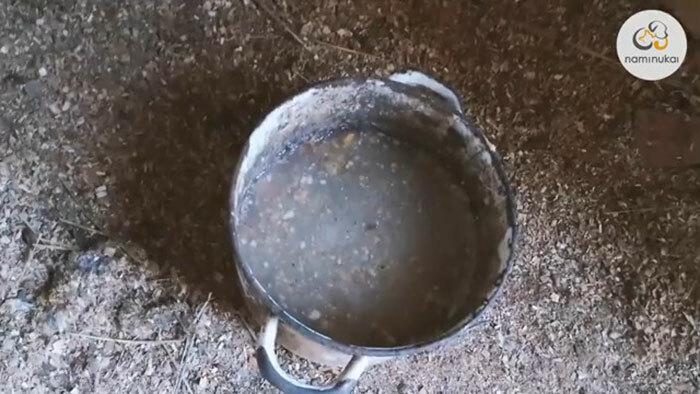 I wish the cruel owners could be chained up with a frozen bucket of slop for a few cold nights. What ever evil an animal is forced to endure should be the fate and punishment for the one who did this awful deed. I just can't fathom why anyone abuses and abandons animals. If you don't want them, or can no longer take care for them, then take them to a shelter for goodness sake. You should have to get a special licence in order to have children and animals. A basic common sense test for starters wouldn't go amiss. Only legal requirement now is microchipping, it came into effect April 2016. I thought you still had to have one and now all dogs have to be micro chipped (Am I telling lies again?). At one time I think it was even required to have a radio license. Poor doggie. I'm glad she was rescued, recovered and found a new home.